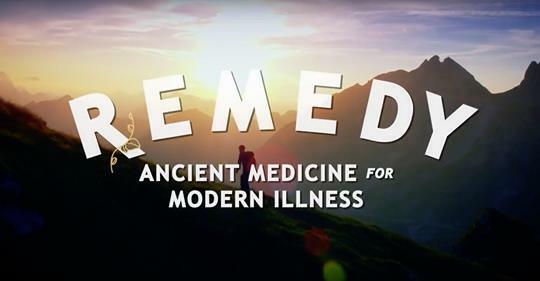 I just signed up to watch this free documentary series called “Remedy: Ancient Medicine for Modern Illness”. You might enjoy the wealth of knowledge that is being shared during the series. It’s all about the powerful healing plants that have been used for thousands of years to help heal just about any ailment. They say the plants kingdom has solutions for autoimmune disease, cancer, neurodegenerative diseases, digestive problems, brain problems, anxiety, cardiovascular and a whole bunch of other stuff. They even reversed multiple sclerosis… just with plants. That’s hopeful !! I really think you’ll find some helpful information here. It starts on September 5th and it’s totally free.